You ask yourself, “What can possibly go wrong?” Well, many things. Did you know that you could face up to 90 days in prison for street racing in Los Angeles? Despite so many obvious dangers of street racing, which is illegal in Los Angeles and all across the U.S. unless occurring on private property, plenty of people still engage in street racing contests and end up injuring themselves and other people. Here at JML Law, we can’t really blame those who engage in street racing. After all, that’s what Hollywood has been shoving down our throats for the past decade or so with Fast and Furious and other movies that depict good-looking men and women testing their courage and skills in street racing. Even if they get caught and cops start chasing them, they get to have the adrenaline levels go through the roof… The cops can’t match your speed — or so you think before you get caught. With the rising popularity of street racing movies, video games and mobile games, street racing accidents are on the rise in Los Angeles and all across California. In fact, two people died in a possible street racing incident in Los Angeles last week. A collision between two cars, which were suspected of engaging in a street racing contest, caused one of the cars to catch fire. 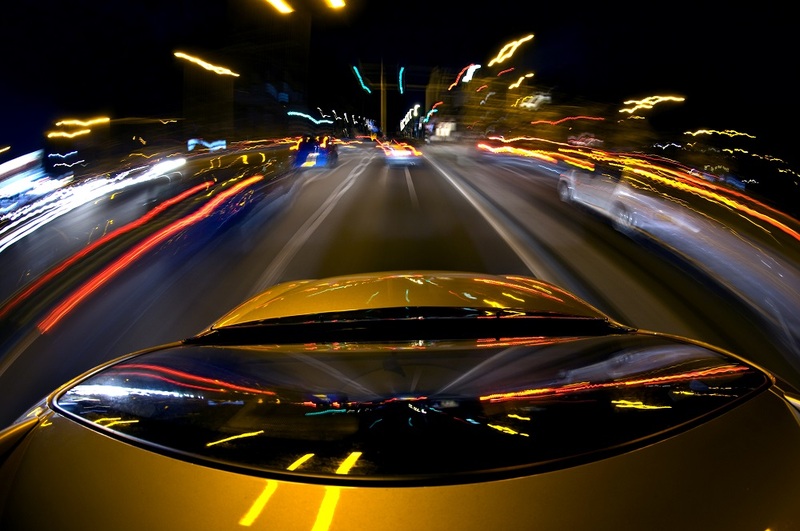 What does the law say about street racing? Under federal and state law in Los Angeles, any form of street racing is prohibited on public roads. That’s where an experienced Los Angeles car accident attorney comes in handy. There are multiple ways to hold a car driver liable for engaging in a street race on public streets. requesting a background check on the offender to see if the individual has engaged in street racing in the past or was convicted of other driving offences, including DUI. There are quite a few obstacles you can encounter if you’re filing a lawsuit against a street racer. First of all, you must prove the defendant was driving a car on a public road and was intentionally engaging in a street racing contest. Second of all, you must prove that the offender violated the posted speed limit, which eventually resulted in a car accident. Whether you were injured or your car was destroyed as a result of the car crash involving street racing, contact our car accident attorney to investigate your particular case. Holding someone accountable for street racing can be a race to the bottom if you don’t have solid legal representation. Call our Los Angeles offices at 818-610-8800 or send us an email to get the best legal representation in California.